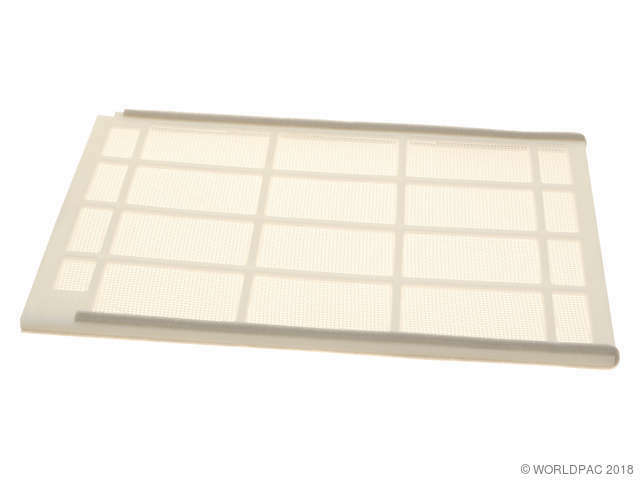 We stock Cabin Air Filter parts for most Scion models, including FRS, iA, iM, iQ, tC, xA, xB, xD. Production: 04/2003-, For this application the AC cabin filter is a DEALER OPTION ONLY. This does NOT come as stock equipment. It is your choice whether you want to "add" one or not. 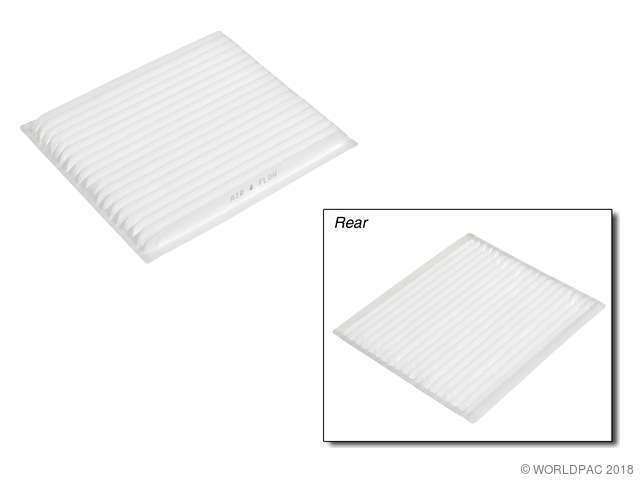 For this application the AC cabin filter is a DEALER OPTION ONLY. This does NOT come as stock equipment. It is your choice whether you want to "add" one or not.